Pioneer Centre is a 30-year Leasehold commercial property located at 1, Soon Lee Street, 627605 in District 22. 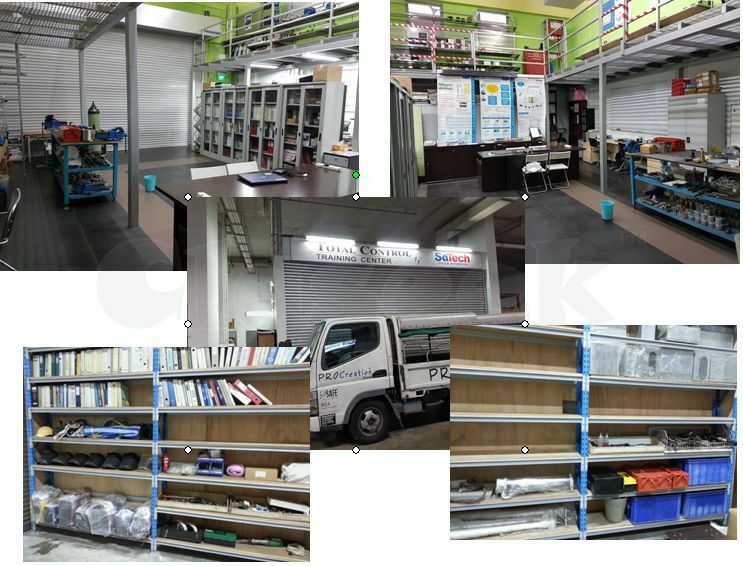 Pioneer Centre is primarily used for Factory/Workshop (B2). Pioneer Centre is close to Pioneer MRT (EW28) and Boon Lay MRT (EW27). It is near to several bus stops located at Boon Lay Way, opp BLK 655 – 22549, Pioneer Road North, Singapore Post – 22181, Boon Lay Way, BLK 655 – 22541 and Soon Lee Road, Soon Lee Depot – 22191.